Home canadian rappers king h next up vancouver rappers VANCOUVER'S KING H IS DEFINITELY "NEXT UP"
VANCOUVER'S KING H IS DEFINITELY "NEXT UP"
When the light shines on Canadian rappers (not named Drake), it seems to shine the brightest on Toronto. 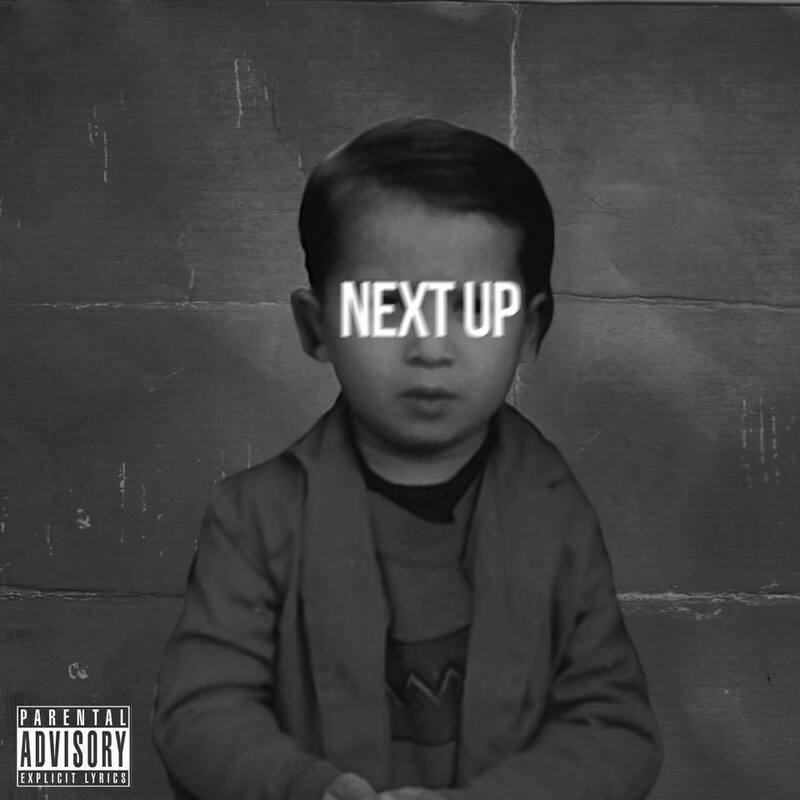 Fact is, there is a wealth of talent from the opposite coast, among them Afghan native, King H. Hailing from Vancouver, King H is "Next Up" which, conveniently enough, is the title of his recently released project. The LP is a follow-up to 2016's "Switch Up EP" which boasts H's remix of longtime friend Sik-K's viral Korean song, "EUNG Freestyle", garnering him over 1.1M streams worldwide and thus, a star is born. This go-round, and with a far bigger platform, H teamed with notable producers 40K and Zelli Risk to deliver 15 tracks of solid gold. Bars- Check! Melody - check! Great songwriting- check! "Next Up" ticks all the boxes. As King H himself puts it, " I take time to create different sounds while keeping the essence of hiphop with different flows and wordplay in my rhymes... Thank god for Yeezus for opening the door for new young artists like myself"
"Next Up" is available on all platforms but you can check it out on Soundcloud below.